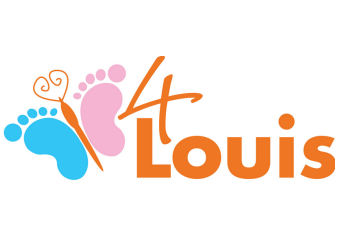 We are very proud to call 4Louis our 'Big Sister Charity'. 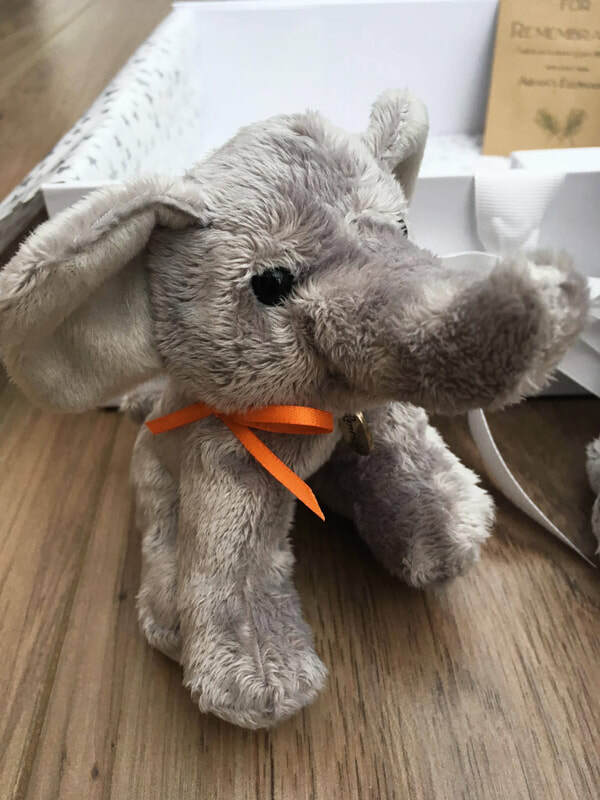 Since Aidan's Elephants formation in 2012, 4Louis have been a constant support to us. They are a nationwide charity which supplies memory boxes and bereavement care support (bereavement training, specialist resources such as cuddle cots, and much more) to hospitals and hospices throughout the UK. We work closely with 4Louis to ensure that Airedale General Hospital receives the best bereavement care support. Aching Arms provide teddy bears for bereaved parents, which have been donated by other bereaved families in honour of their little one. 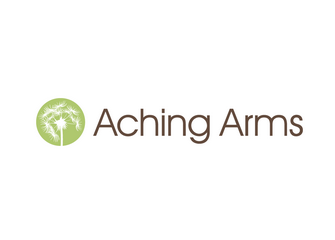 We have made personal donations of cuddly elephants to Aching Arms previously, and we fully support the work they do. 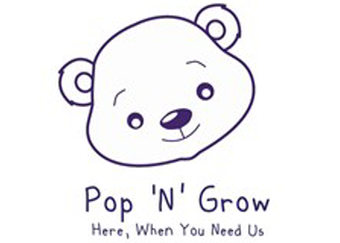 Pop n Grow is a charity which provides specialist clothing for premature babies, as well as babies and young children in Neonatal Intensive Care or Pediatric Intensive Care. The clothing is designed to accommodate medical equipment, which often prevents parents from being able to dress their little one. As a family who has had two children spend time in Intensive Care, we understand how important something as simple as being able to dress your child can be. We have made personal donations of stock items of clothing from Pop n Grow, to the Neonatal Unit at Airedale General Hospital. This allowed parents to immediately benefit from being able to dress their child, rather than having to wait for their Pop n Grow pack to arrive. We plan to make these donations on a regular basis, as we personally understand how important something as simple as being able to dress your child can be. In 2017 we worked closely with Cathy Milburn, who founded the Heart in their Hand Project. For Aidan's 5th Birthday made a personal donation of 100 HITH packs to Airedale General Hospital, to be given to newly bereaved parents along with our Memory Boxes.